Zenon Garnett, Commercial Pilot Flight Test, Langley Flying School. 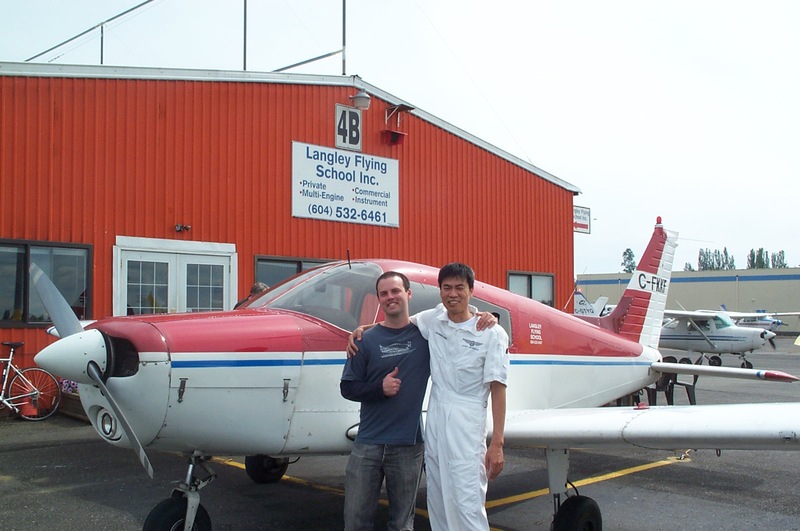 Zenon Garnett with his Flight Instructor, Hoowan Nam, after the successfrul completion of Zen's Commercial Pilot Flight Test with Pilot Examiner Paul Harris on June 30, 2010. Congrats to both of you!